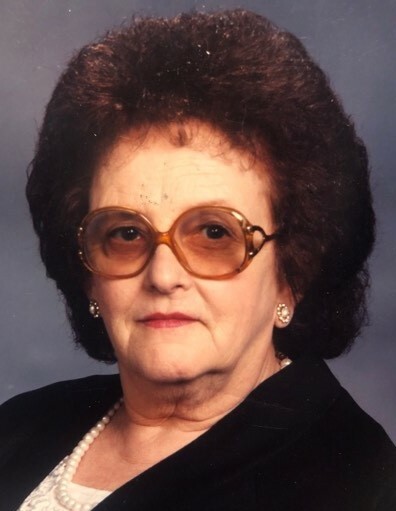 Barbara Mae Moses, 84, of Aransas Pass, Texas, left us to be with the Lord on March 19, 2019. She was born to the late Harry Taylor and Willie Mae Greenwood on February 28, 1935 in Baytown, Texas. Barbara was a loving, caring woman with a strong devotion to her family. She is survived in death by her brothers and sisters: Evelyn Shoemake, Betty Simons, Rosalyn Hulett, Martha Carpenter, and Gene Greenwood; her children Gwen Herndon, Mike Herndon and wife Donna, Sandra Walch, Charley Moses, Cecil Moses and wife Georgia, Teresa Bonham and husband John, Milton Moses and wife Rita, Earl Moses and wife Dawn. There are 23 grandchildren, 24 great- grandchildren and 6 great-great-grandchildren who will also miss her dearly.